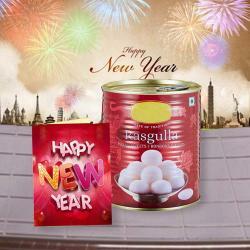 Product Consists : Gulab Jamun Sweet (Weight : 500 gms) along with New Year Greeting Card. 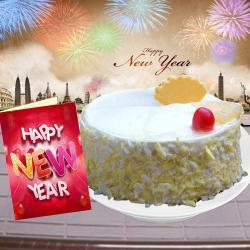 Invite festivities with delicious and mouth watering sweets made in India. 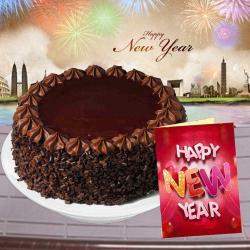 We have sweets for you from the very famous brands of sweets that are all set to make anyones taste buds delighted. Out of all the sweets, Gulab Jamun has its own unique place as it is so tender and sweetness filled that it can make anyone drool. 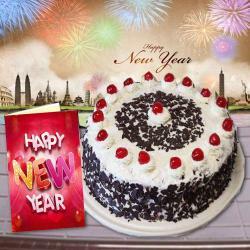 With delectable and fresh Gulab Jamun, we have put together New Year Greeting Card as well to make you deliver your emotions in the best way. 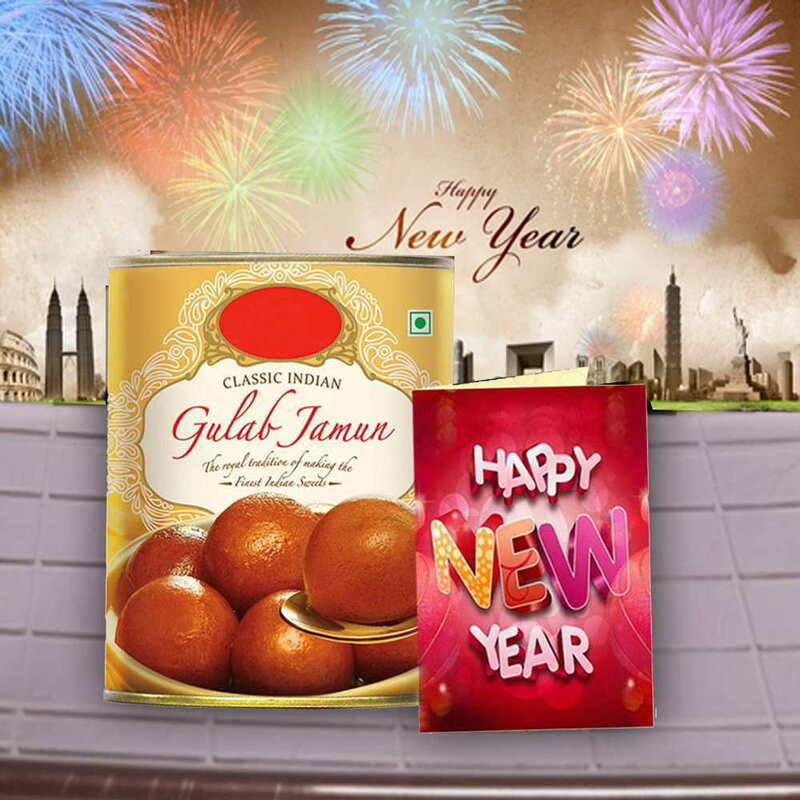 Product Consists : Gulab Jamun Sweet (Weight : 500 gms) along with New Year Greeting Card.